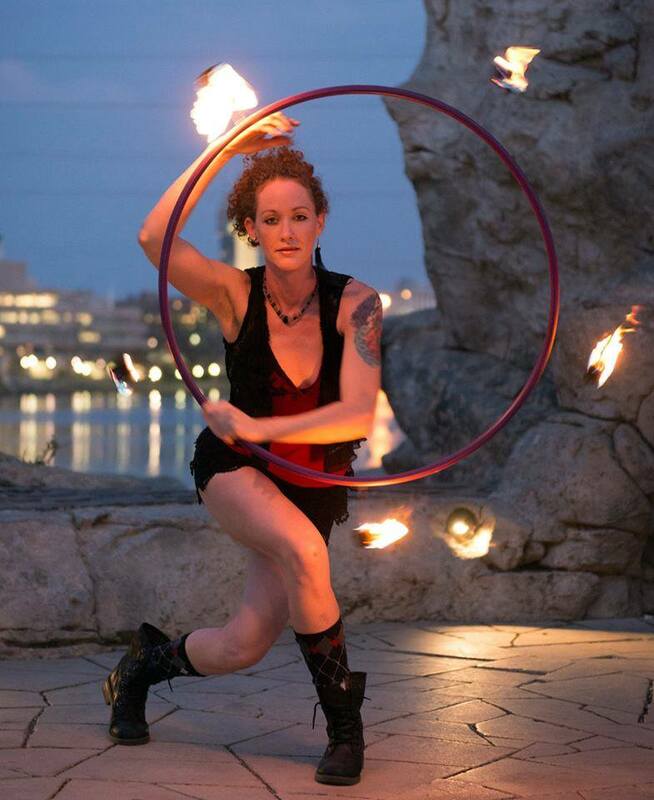 I am a multi-prop fire performer & instructor, practicing for 15 years. 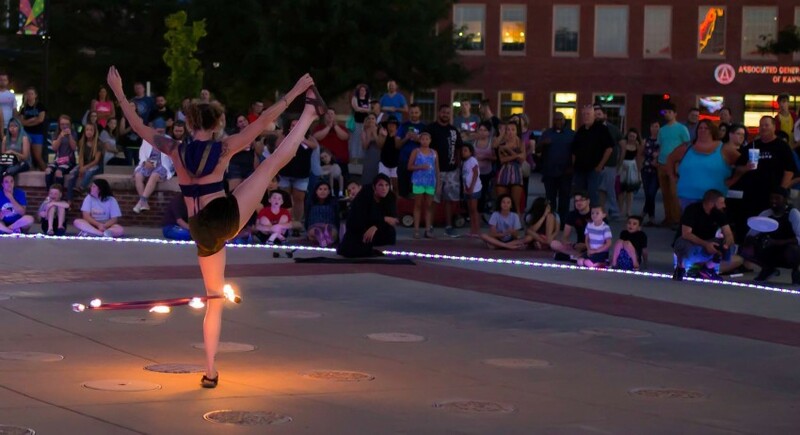 I have performed at a wide variety of events including weddings, fashion shows, charity events, corporate banquets, burlesque, side shows, high school proms, music and city festivals. I have an incredibly talented backing of additional performers to choose from when 2 or more are requested. My entertainment can be stylized for a main act (10 mins or less) or longer ambiance performance. I am safety conscious and professionally insured. I always include a safety personnel. I enjoy costuming and themed events and would love to tailor to your vision. I also work with hypnotizing LED props, for when fire is not appropriate. I can be a main stage act or add to your event with performance ambiance. 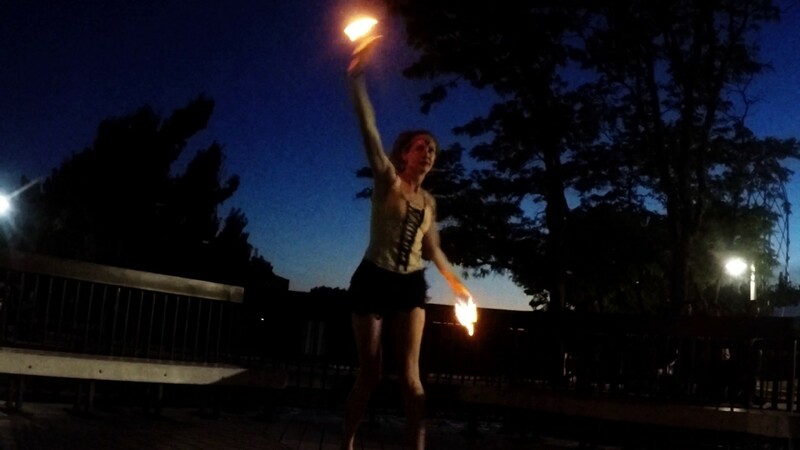 I practice with multiple fire props: hula hoop, poi, fans and palm candles. 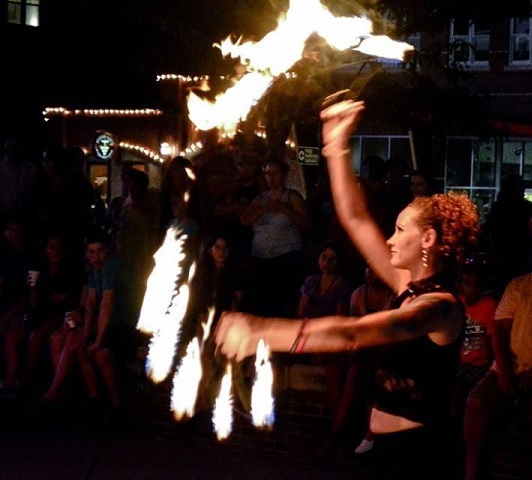 My performance is focused on the fire dance itself. I am not a comedian or sideshow act. I am a fire dancer. I am safety conscious and professionally insured. I have never had a claim or an accident. 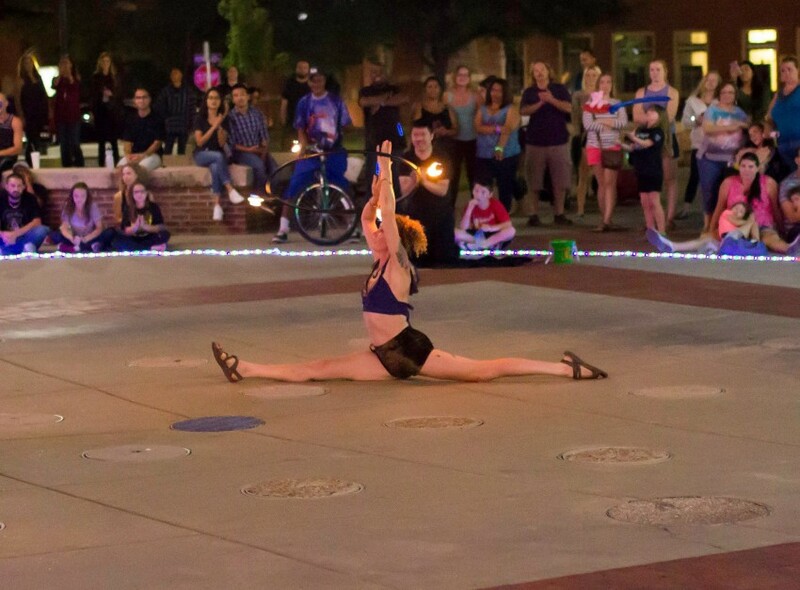 I require a 15 foot radius when performing with fire. I will always bring a trained safety personnel. I can supply music tailored to your theme, or use your music choice.